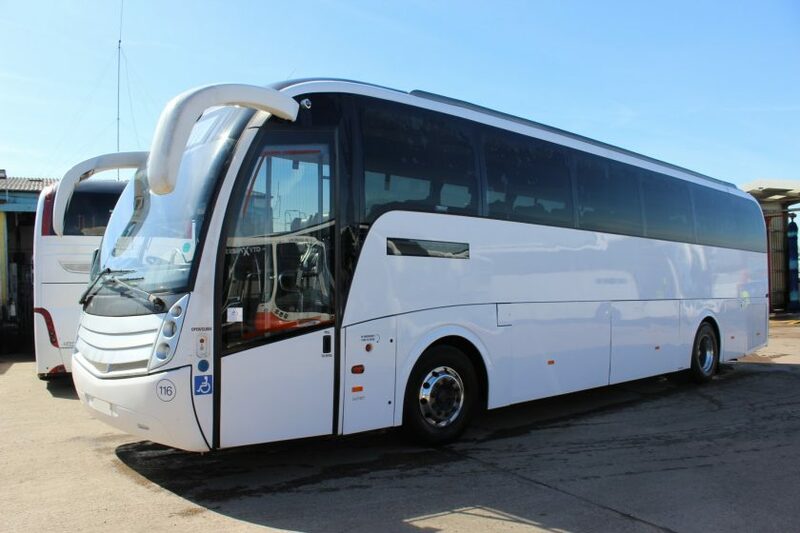 Check out our latest COACHES, BUSES and MINI-BUSES right here! 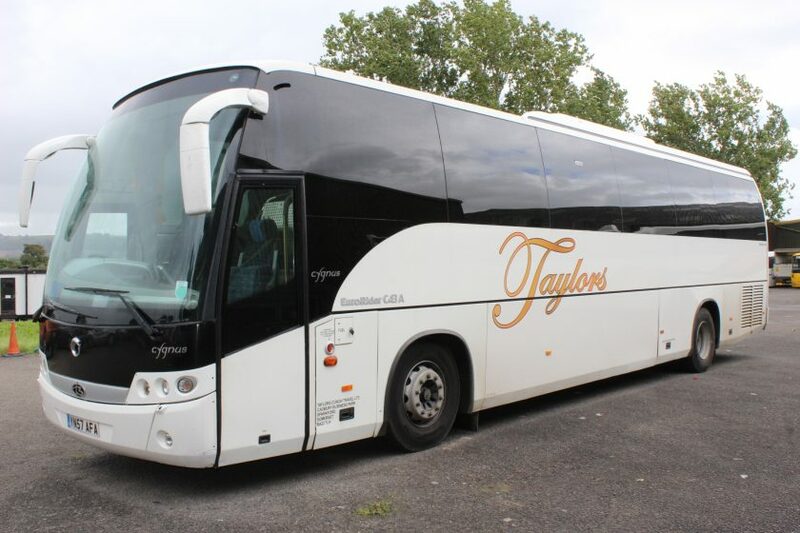 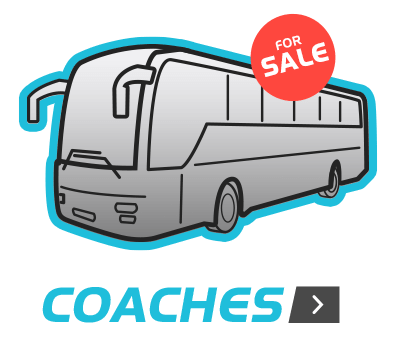 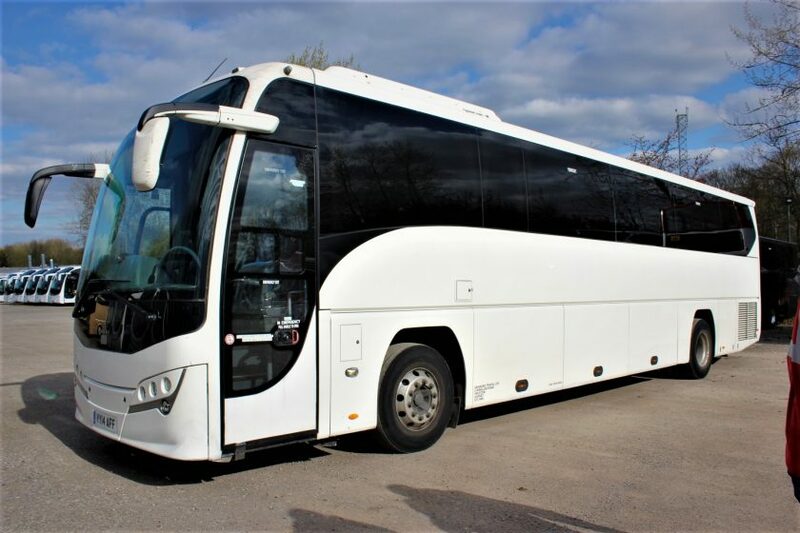 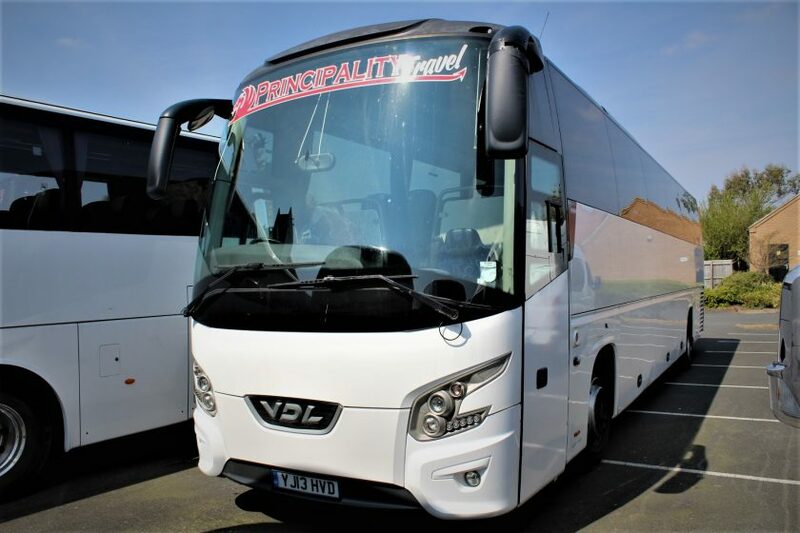 Browse our COACHES, BUSES and MINI-BUSES for SALE! 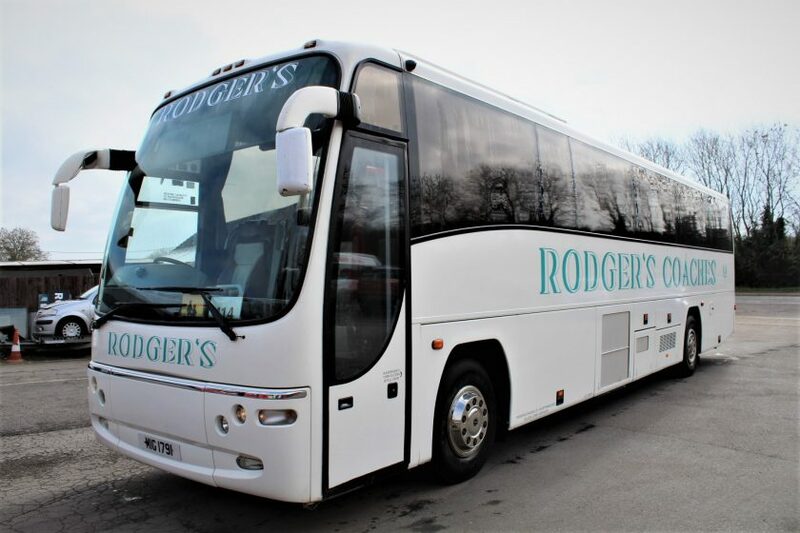 With over 30 years of experience in the bus and coach industry, mainly in sales but having repaired and driven vehicles gives us a wide knowledge of the industry. 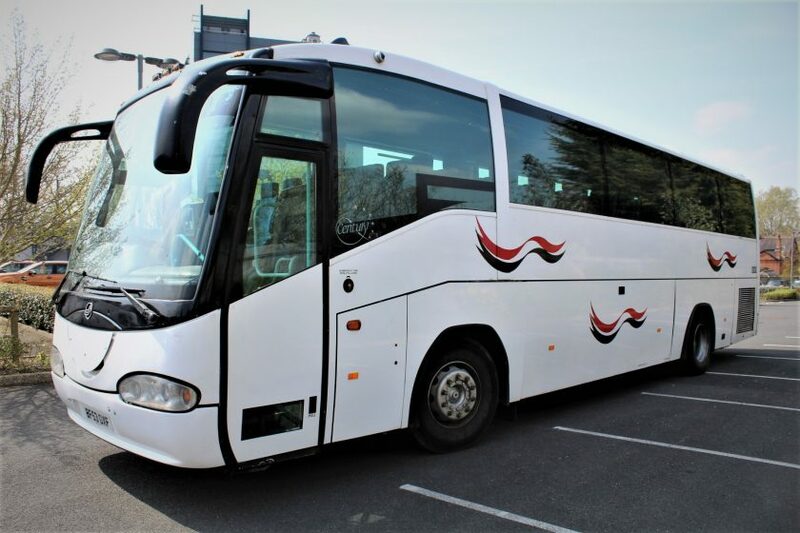 We are here to help you dispose of vehicles through our wide network of operators who are constantly looking for vehicles to upgrade their fleet or for specific work they might have. 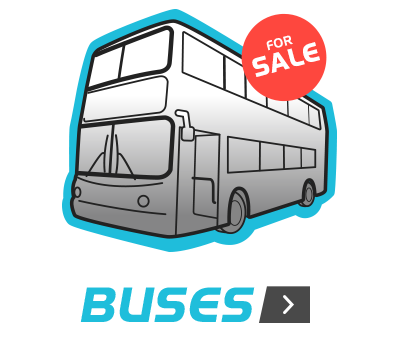 We will maximise the price for your vehicle, while doing all of the work for you. 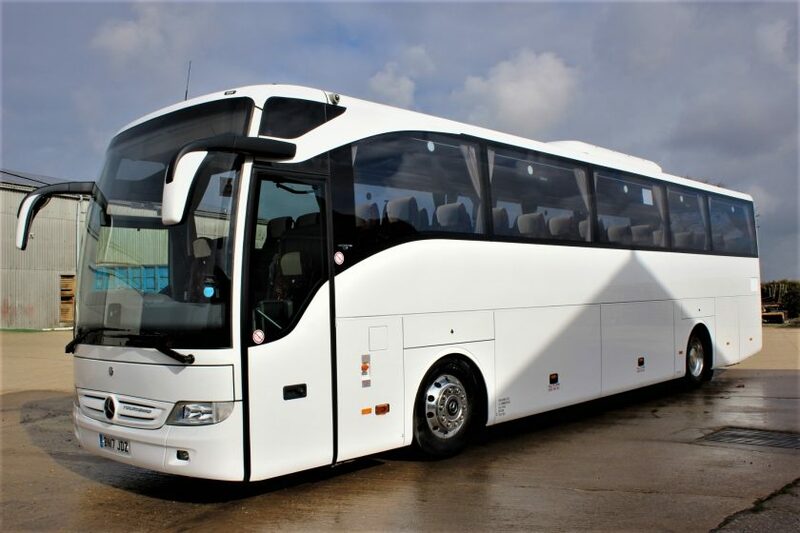 Require a vehicle for your fleet? 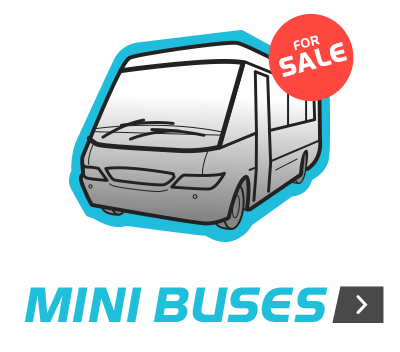 we find the right vehicle for you! 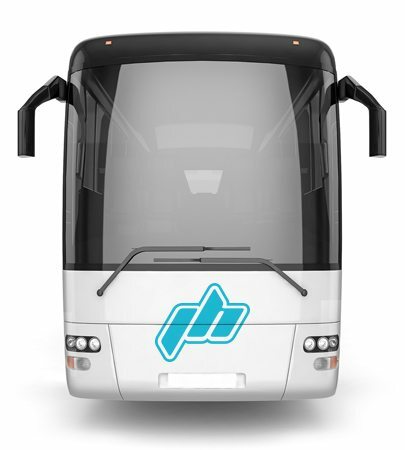 convince you of the way forward!